Restaurant Loco Cafe is a famous restaurant in Bali Collection Shopping Centre, Nusa Dua. Seafood and Indonesian food made by Mr.Budi, the owner of the restaurant using an excellent cooking method and seasoning recipe. Keeping traditional taste, which also good for foreigners. 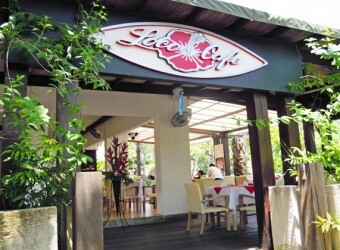 The restaurant provides a wide selection of food such as seafood, Balinese food, steak and others.